The Carpet-Depot store in Roswell, Georgia. The Carpet-Depot store in Roswell, Georgia. 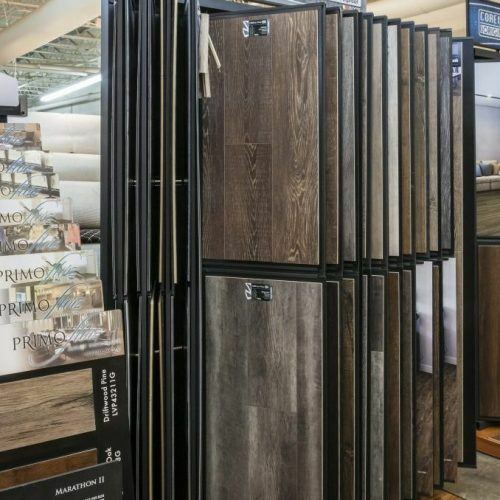 Hardwood showroom.